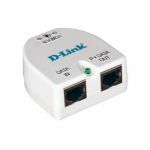 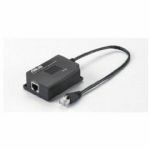 D-Link, an industry leader in networking, introduces the DWL-P200 Power over Ethernet (PoE) Adapter. 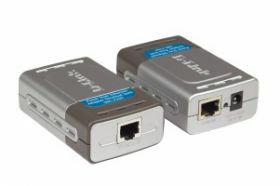 The DWL-P200 delivers both data and electrical power to Ethernet-enabled devices using a single Ethernet cable. 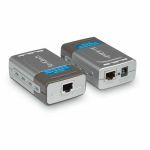 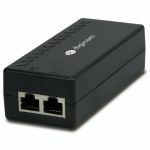 Using Power over Ethernet, you eliminate the need to place an Ethernet-enabled device, such as a wireless access point, near a power outlet, giving you more freedom in placement.